Improper waterproofing of your buildings or home's foundation, crawlspace, or basement can result in 20% of energy loss. While standard insulation material can provide a temporary barrier to water and energy loss, once these materials become wet and waterlogged they lose their ability to properly insulate. However, installing the proper type of foam insulation (SPF) to your foundation, basement and crawlspace can provide the waterproofing your home may need. Foam Insulation Solution can offer you the right foam insulation to help you to improve the water proofing in your home. Spray insulation comes in two basic types, open cell and closed cell. Closed cell insulation foam is rigid and structural. Each individual closed cell attaches to the neighboring cell creating a honeycomb effect that enhances and strengthens any surface it is applied to. This insulation also has waterproofing qualities. 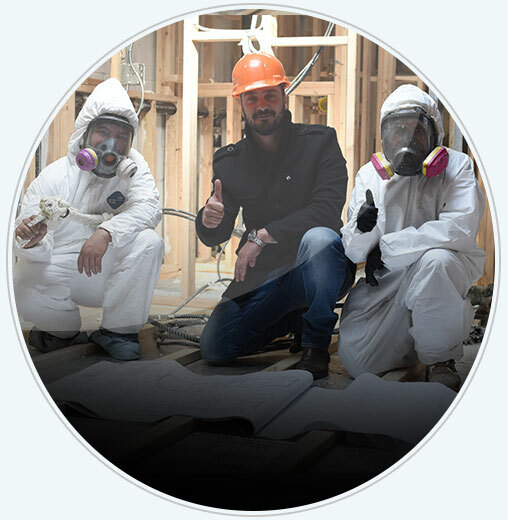 Because closed cell foam insulation forms a solid wall, it does not allow water to leak out through any cracks or crevices nor can water soak into the rigid foam itself, keeping the moisture out of your home and protecting it from energy loss. Open cell foam insulation as well as other types of insulation will not provide the water barrier you need to protect from your home from water entering the home. Only closed cell foam can provide with you added moisture protection. 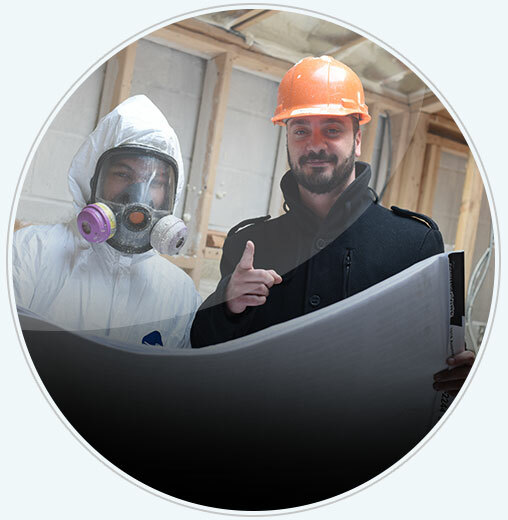 Our certified foam insulation technicians are trained to install both open and closed cell foam insulation. Not only does waterproofing your home with foam insulation save you energy bills, it can also improve health conditions in home by preventing the growth of mold and mildew. Mold spores are carried by the air and fall on all different parts of your home, but they tend to grow only in damp environments and so by waterproofing your home, you are denying these spores the type of environment they need to grow. In addition, spray foam also helps to reduce the musty smell that often permeates basements and crawlspaces helping your entire home to actually smell better and improving the overall air quality of your home. Closed cell foam insulation may also lower maintenance costs, as water leakage in your home or basement can soak through other insulation and destroy your paneling or dry wall over time. Causing you to have to replace both the wet insulation and dry wall or paneling. Spray foam insulation's water barrier protects your dry wall or paneling extending the life of your walls and preventing the need for them to be replaced. 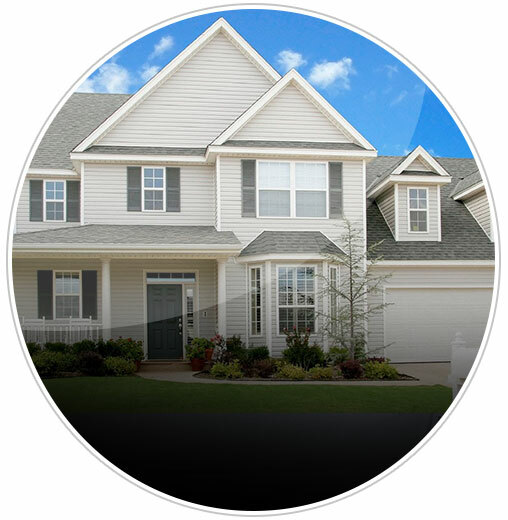 If your home or building suffers from a damp basement, foundation or crawlspace conditions and you are considering having spray foam insulation installed to protect your home and prevent water from penetrating your building and would like to receive an estimate as to the cost of having your home insulated or to schedule services please free to call us at Foam Insulation Solution at 888-616-8704.